If you are looking for a high powered vitamin C complex to help you fight those signs of aging, then the Cellex-C high Potency serum review may be of some interest to you. 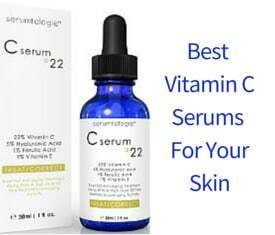 Vitamin C has been proven to be a powerful ingredient in anti-aging skincare products. It not only helps to tighten your skin, but is known to fade sun and age spots, even skin tone, and provide strong anti-oxidants that help to reduce and prevent wrinkles and fine lines. 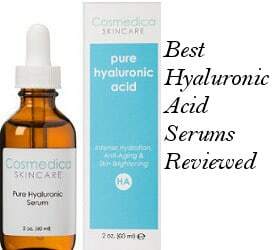 Potential customers need to be aware that the Ascorbic acid in this serum is very concentrated and therefore may cause some burning or stinging to people who have very sensitive skin. If you have sensitive skin, then Cellex-C Serum For Sensitive Skin is a more appropriate option for you to benefit from this serum’s anti aging power. 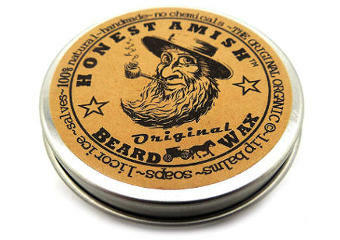 Also, the company suggests that their product can be used successfully for stretch marks. Clean face and then apply 4 or 5 drops of Cellex-C to face, neck and chest every 24 hours followed by the moisturizer of your preference. Reviews for Cellex-C High Potency Serum are extremely positive with most users feeling that this serum really helps them to have younger looking skin. Easy to Apply– Users find that this product is easy to apply and goes on to the skin smoothly. Clear Skin– The Ascorbic acid in this serum helps to remove dead skin cells, fade dark spots caused by the sun and age as well as even skin tone resulting in a clearer glowing skin. Firms– Several users stated that after using it for a number of weeks, their skin looked and felt firmer, tighter and had a healthier glow. Overall, reviews on Cellex-C High Potency Serum showed that this Cellex-C product did work for most people helping their skin to look both younger and healthier.